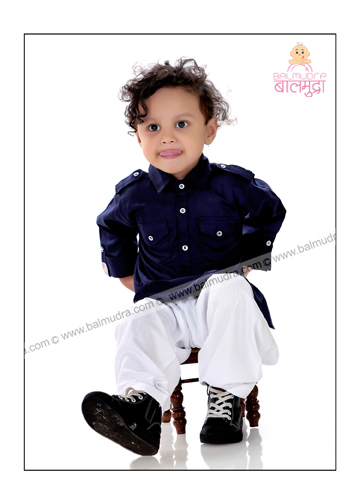 Balmudra Studio, always strive to give the best memories to you and your child. 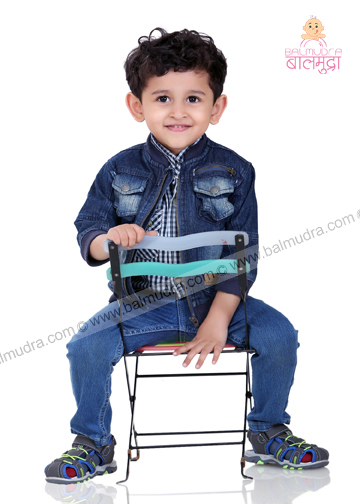 We as a human being always tend to remember good memories; it is our small but honest step through Balmudra.Balmudra Studio is a spacious 2000 sq. ft. studio with kitchen set up. 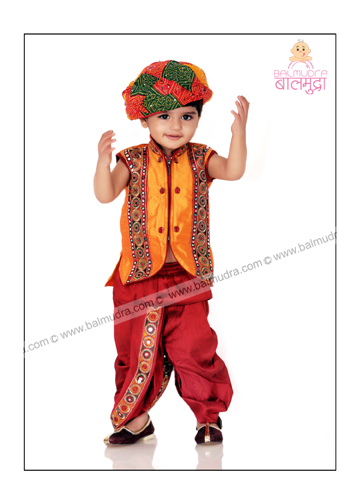 Balmudra without any compromise provide all comfort to its young models.This comfort is mainly to give them a feel of homeliness.For which we ensured; single-double bed, Air-conditioner, Refrigerator, fan, Gas-stove and all necessary utensils, wherein parents actually can cook for their child.This type of environment helps to maintain the Child’s schedule as well as comfort zone.We manage your child’s sleep as well as play time. 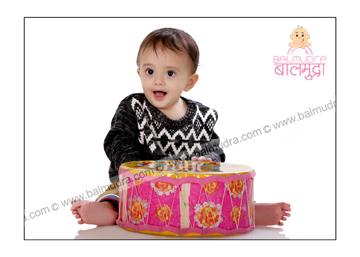 This is to keep them free and to get right response from them.These type of activities helping us a lot to cherish their mood which in turn results in better photo shoot.Their good clicks are our memories and to give you the best Balmudra emphasize on every minute details of your child’s requirement. 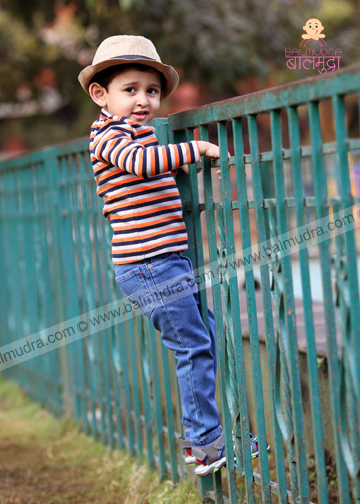 Photo shoot is all about capturing memories and best moods. It can be developed only if a time is provided and Balmudra does exactly the same for you.This is not with other studios. As in most of these professional people wants to wrap photo shoot in 2-3 hours. 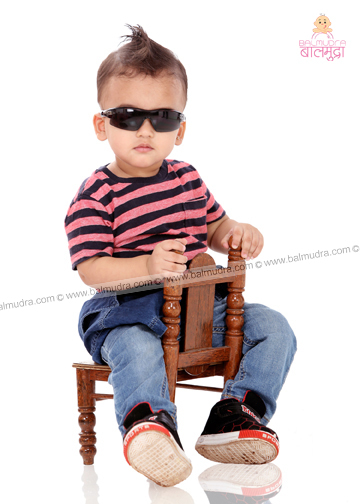 Balmudra understand you and your child’s need and so provides a complete day to get best shots. 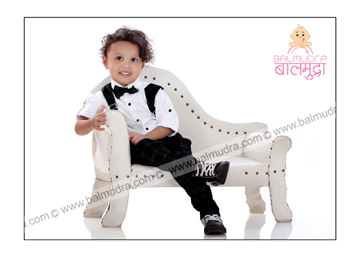 Indoor photo shoot in first half and outdoor in second half. All outdoor locations are hired so a client does not need to pay to hire locations unlike others. 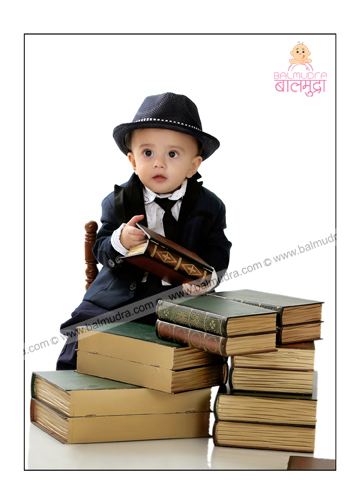 All packages are suggested as per the requirement by client. 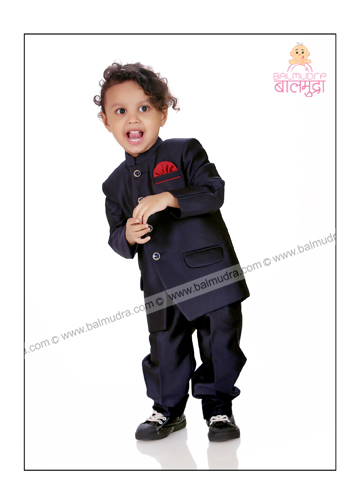 Also if parent wish that their child should get promoted as model; Balmudra does that job for you. 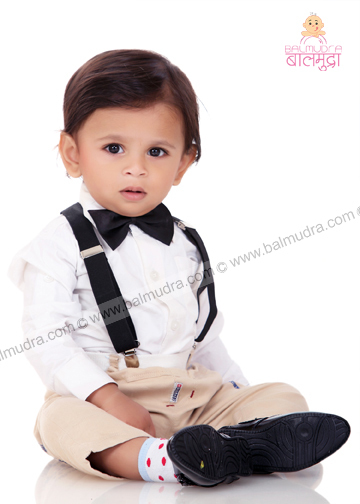 Here at the Balmudra Photography studio in Pune, we specialize in baby photography, newborn photography, metromonial photography, toddler and child Photography. We also do family photo shoots on request . 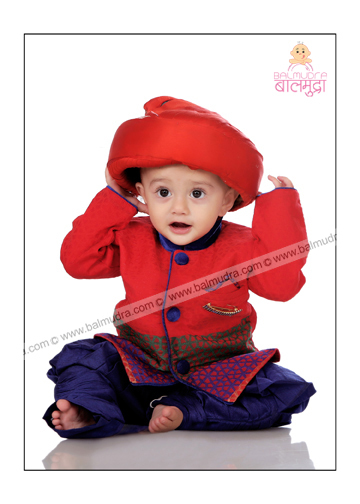 The photo session would take place at the studio, which is located in Parvati ( near Parvati temple ). 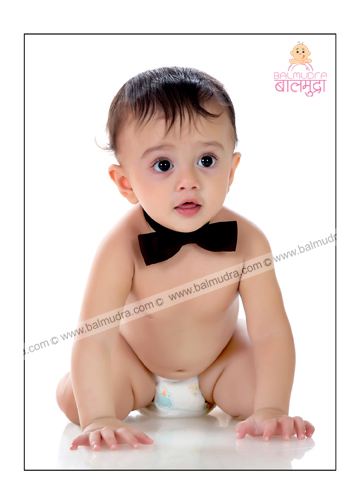 One of the room is dedicated solely to provide a private location for you to baby feed and change clothing. 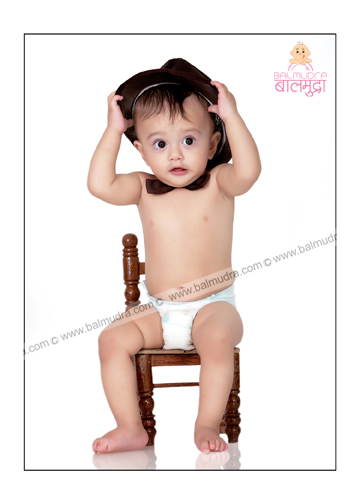 The studio has plenty of natural light which is ideal for newborn babies as they are sensitive to flash photography. Professional Studio lights are available for circumstances when natural light is insufficient such as during cloudy weather conditions. 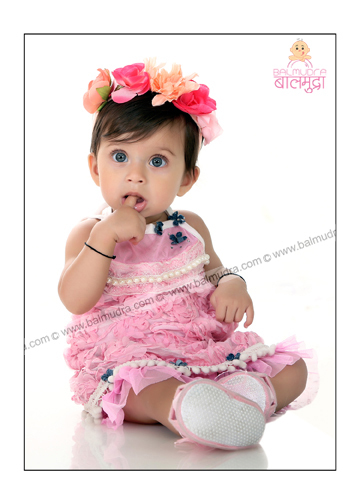 The photographer will choose the lighting which works best for each photo shoot. 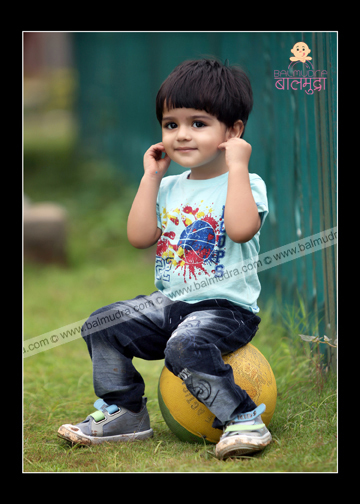 A gorgeous garden is hired by Balmudra Studio near by the studio that can be used for outdoor sessions. to find a date which is available as well as suitable for you. 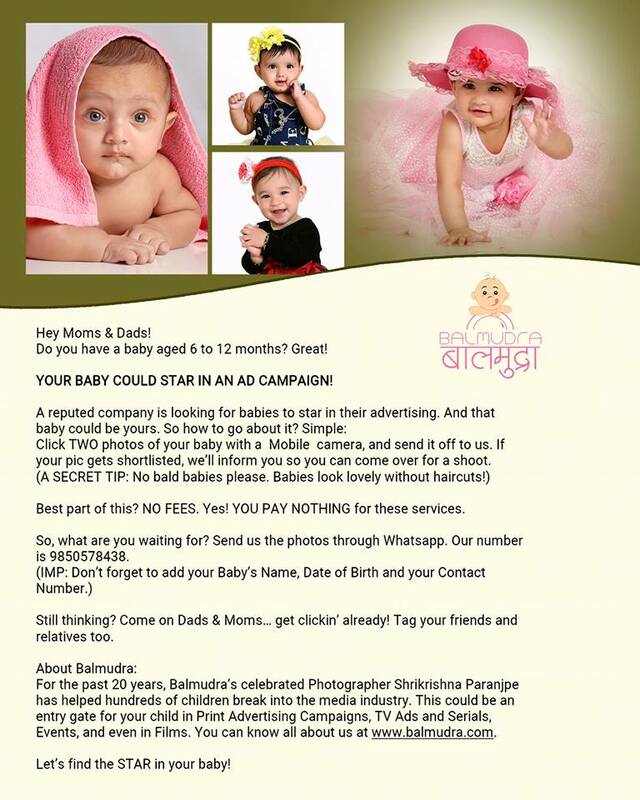 To confirm the date an advance your visit is required to fill up the photo shoot form . 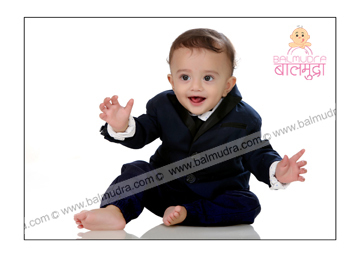 Once these formalities are done, the photographer will consult you about clothing and other details. The consultation can be done in person at the studio or over the phone. 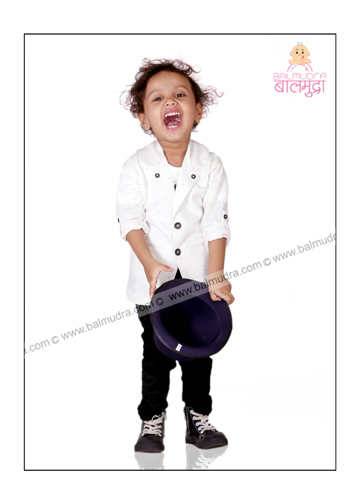 Balmudra Studio, always strive to give the best memories to you and your child. 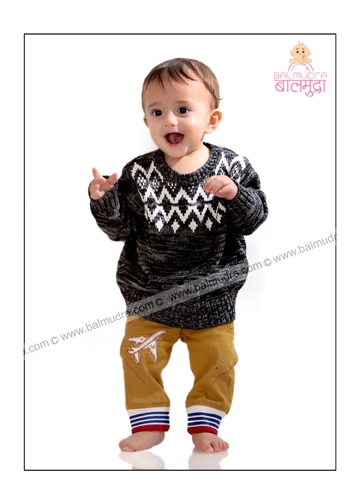 We as a human being always tend to remember good memories; it is our small but honest step through Balmudra. is a spacious 2000 sq. ft. studio with kitchen set up. 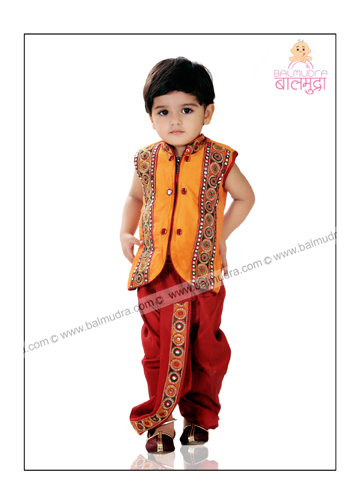 Balmudra without any compromise provide all comfort to its young models. This comfort is mainly to give them a feel of homeliness. For which we ensured; single-double bed, Air-conditioner, Refrigerator, fan, Gas-stove and all necessary utensils, wherein parents actually can cook for their child. 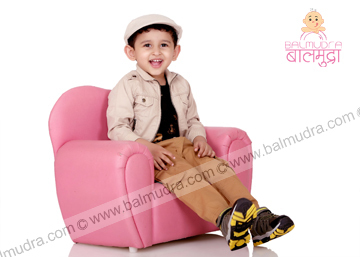 This type of environment helps to maintain the Childs schedule as well as comfort zone. 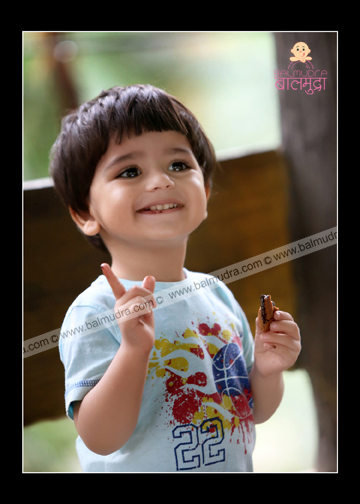 We manage your child’s sleep as well as play time. This is to keep them free and to get right response from them. 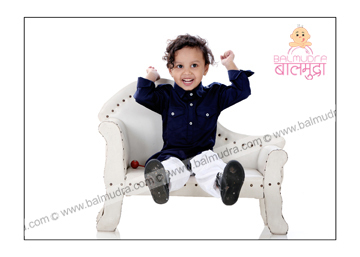 These type of activities helping us a lot to cherish their mood which in turn results in better photo shoot. 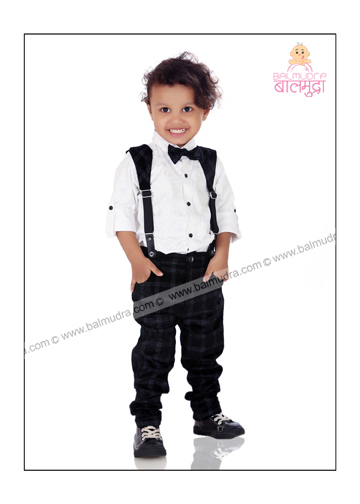 Their good clicks are our memories and to give you the best Balmudra emphasize on every minute details of your child’s requirement. 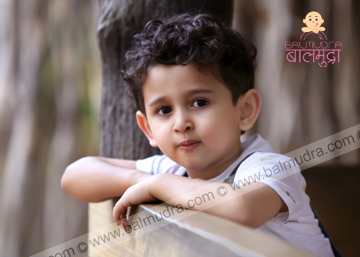 Photo shoot is all about capturing memories and best moods. 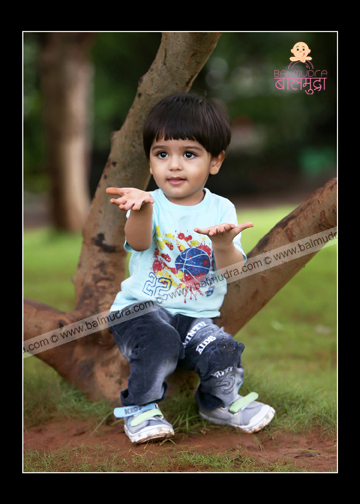 It can be developed only if a time is provided and Balmudra does exactly the same for you. This is not with other studios. As in most of these professional people wants to wrap photo shoot in 2-3 hours. 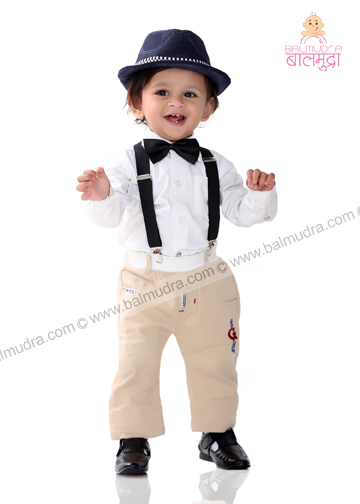 Balmudra understand you and your child’s need and so provides a complete day to get best shots. Indoor photo shoot in first half and outdoor in second half. All outdoor locations are hired so a client does not need to pay to hire locations unlike others. 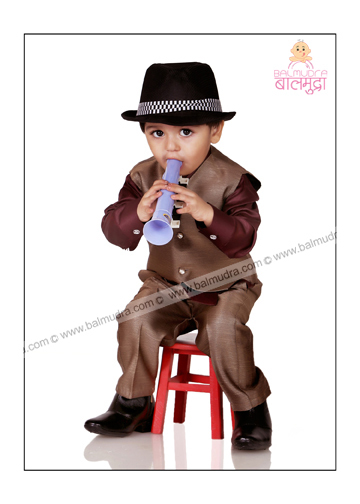 Al packages are suggested as per the requirement by client. 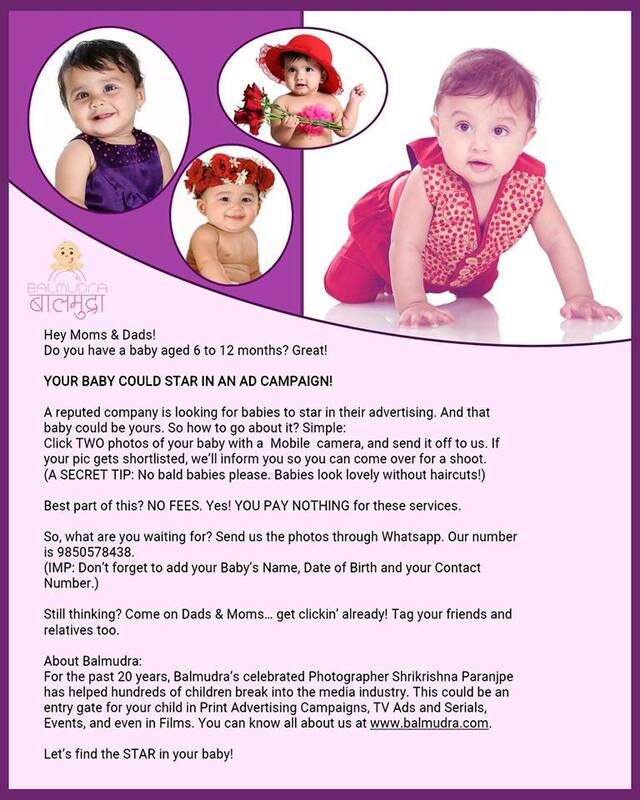 Also if parent wish that their child should get promoted as model; Balmudra does that job for you. 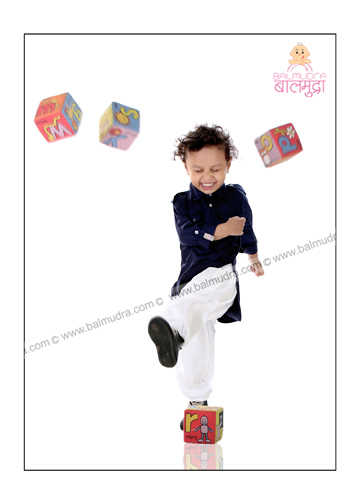 Balmudra is a spacious 2000 sq. ft. studio with kitchen set up. 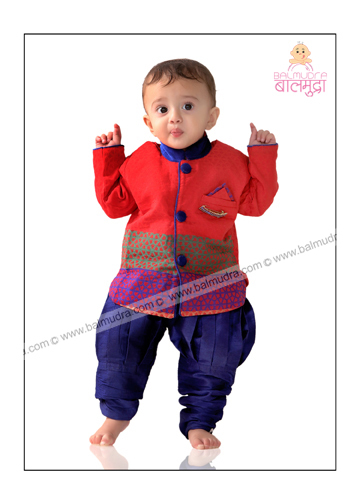 Balmudra without any compromise provide all comfort to its young models. This comfort is mainly to give them a feel of homeliness. For which we ensured; single-double bed, Air-conditioner, Refrigerator, fan, Gas-stove and all necessary utensils, wherein parents actually can cook for their child. 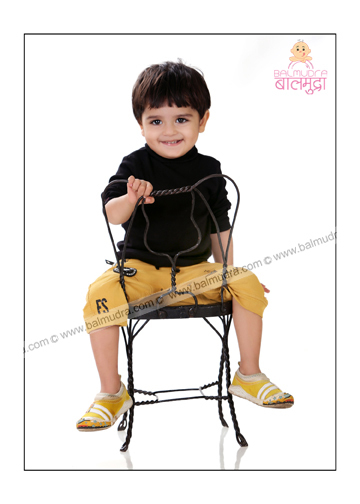 This type of environment helps to maintain the Child schedule as well as comfort zone. 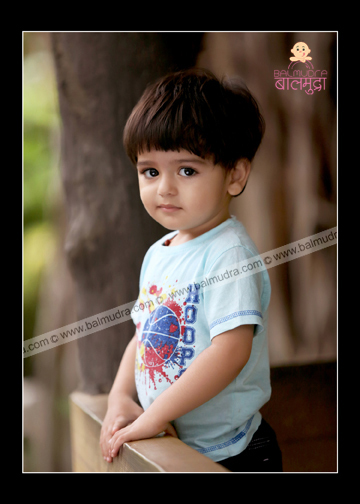 We manage your child’s sleep as well as play time. This is to keep them free and to get right response from them. 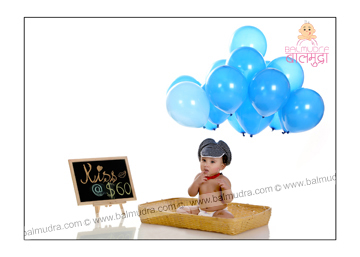 These type of activities helping us a lot to cherish their mood which in turn results in better photo shoot. 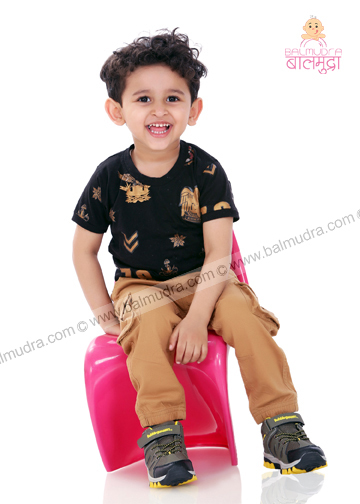 Their good clicks are our memories and to give you the best Balmudra emphasize on every minute details of your child’s requirement. 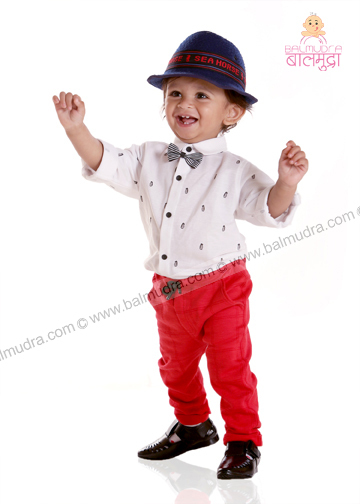 Balmudra Studio, always strive to give the best memories to you and your child. We as a human being always tend to remember good memories; it is our small but honest step through Balmudra. 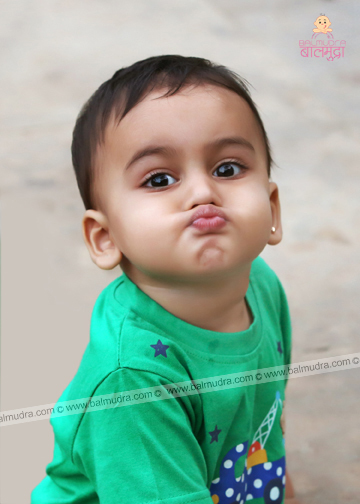 © Copyright 2015 Balmudra All Right Reserved.